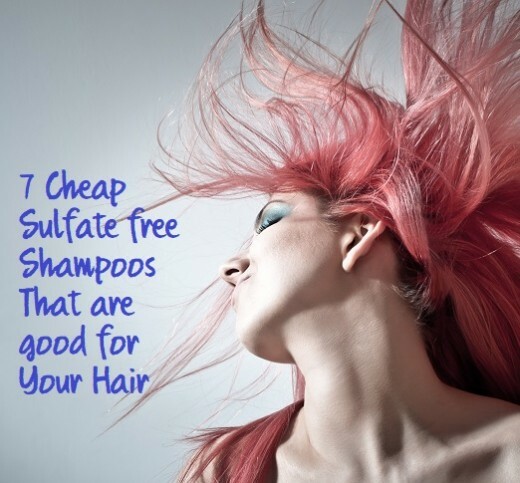 There’s so much false advertising that it's hard to find a shampoo that is truly sulfate-free. Finding one that is inexpensive is even harder. 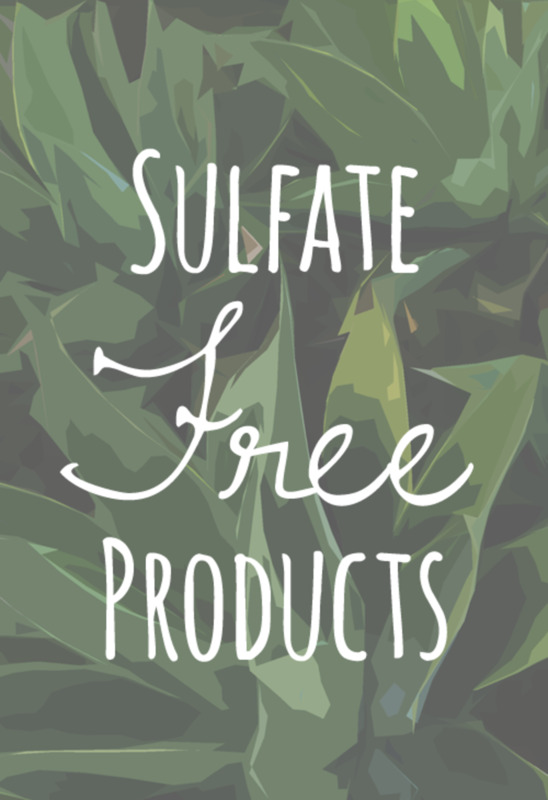 You don't have to spend hours searching for a truly sulfate-free inexpensive shampoo any more because this article lists them all. These shampoos do not contain sodium laureth sulfate or any of its close relatives (e.g. Sodium C14-16 Olefin Sulfonate or Sodium Lauryl Sulfoacetate). These shampoos are also easy on the wallet. Average Price= 6.30$ for 16 fl oz. 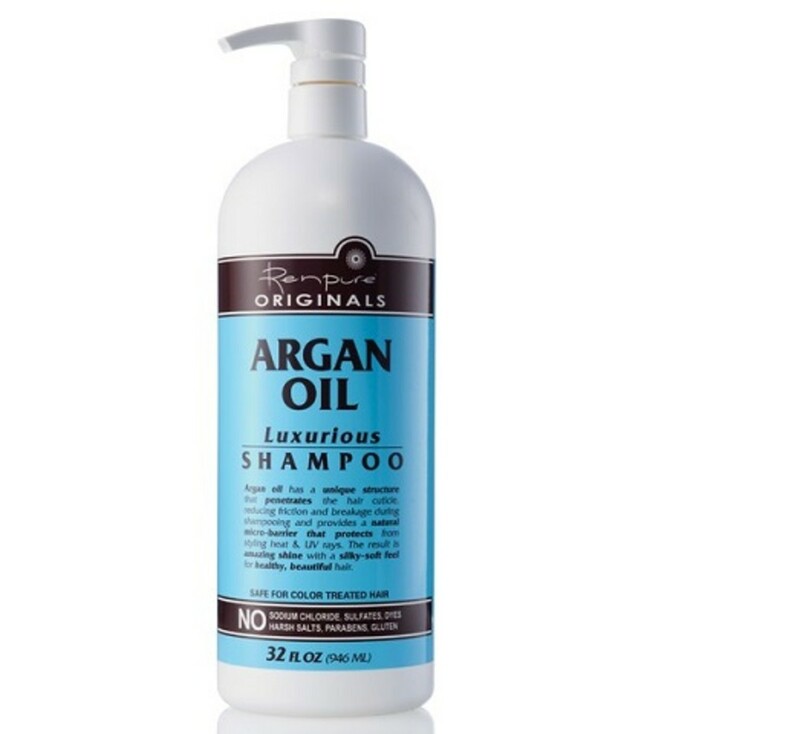 Renpure Organics Argan oil Luxurious Shampoo is a very inexpensive, truly sulfate free product. Rich in Moroccan Argan oil, the shampoo effectively delivers the nutrients the hair needs to protect itself, while washing away dirt and grease. Your hair will be less prone to breakage and harmful effects of UV rays. Free from harsh sulfates, dyes and parabens, Renpure Argan Oil Luxurious Shampoo is safe for color treated or heat damaged hair. It works best with its matching conditioner which nourishes the hair and leaves it moisturized and tangle free. If you have dry hair and you are looking for a cheap sulfate free shampoo, you won't be disappointed with this one. Works great for frizzy hair. Good for color treated hair. This is a sulfate free shampoo so it does not tend to lather much and stays stiff on hair like a gel. To get some lather, make sure your hair is completely wet before you apply this shampoo. May leave oily hair greasy. Average Price: 7$ for 18 fl oz. 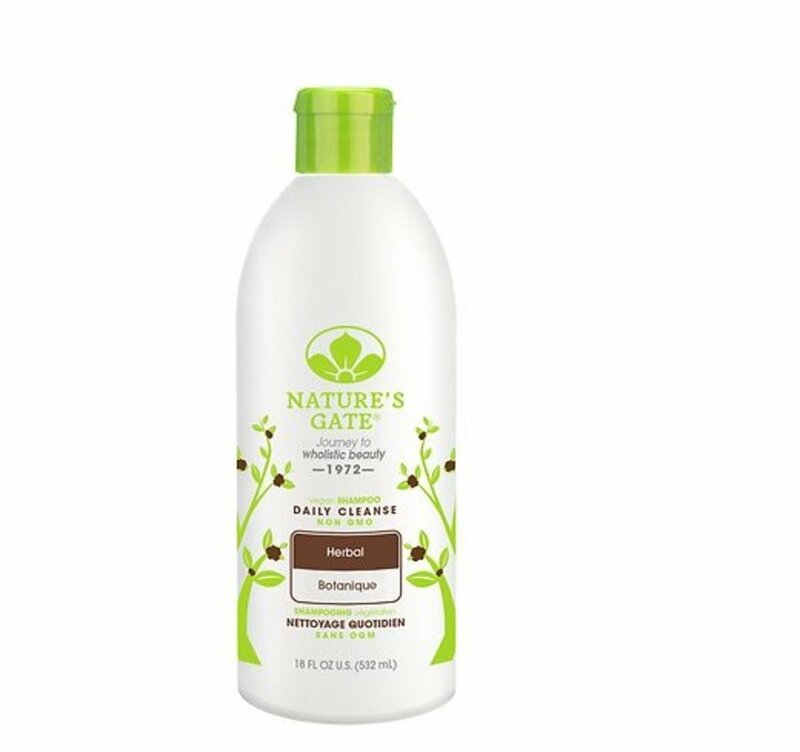 If you’re looking for an organic shampoo that does not leave your hair greasy and gross nor deprives it of its natural oils, Natures Gate Herbal Daily Cleansing shampoo is a great choice. Rich in sage, lavender and rosemary extract, Nature’s Gate Daily Cleansing Shampoo gently cleanses hair while providing it with the nourishment and moisture that it needs. Free from sulfate, parabens and phthalates, it is perfect for color treated damaged hair and for those who are trying to limit the amount of toxins in their personal care products. Nature’s Gate Herbal Daily Cleansing Shampoo is advertised as a daily shampoo but you should not wash your hair daily with it. Daily washing does damage hair, no matter how gentle the shampoo. Try to extend the duration between washes. You should wash your hair only when it looks and feels dirty and always use cold water. The matching conditioner is good but if your hair is more on the drier side, use a good deep conditioner frequently. Cleanses hair without overly drying or weighing down. Gentle shampoo that does not strip hair dye. Free of sulfates, Parabens, phthalates, butylene glycol and artificial colors. Lathers well, cleanses well and leaves hair shiny and clean. Overpowering scent. If you are particularly sensitive to strong perfumes, this is not the right product for you. Some of the ingredients may flare up an allergic reaction. It’s not very moisturizing so do not forget to condition your hair well. Average Price=5$ for 8 oz. Infused with essential vitamins, hair nourishing herbs and bio-active extracts, Not Your Mother’s way to Grow Long & Strong Shampoo helps strengthen hair and prevent breakage and split ends. 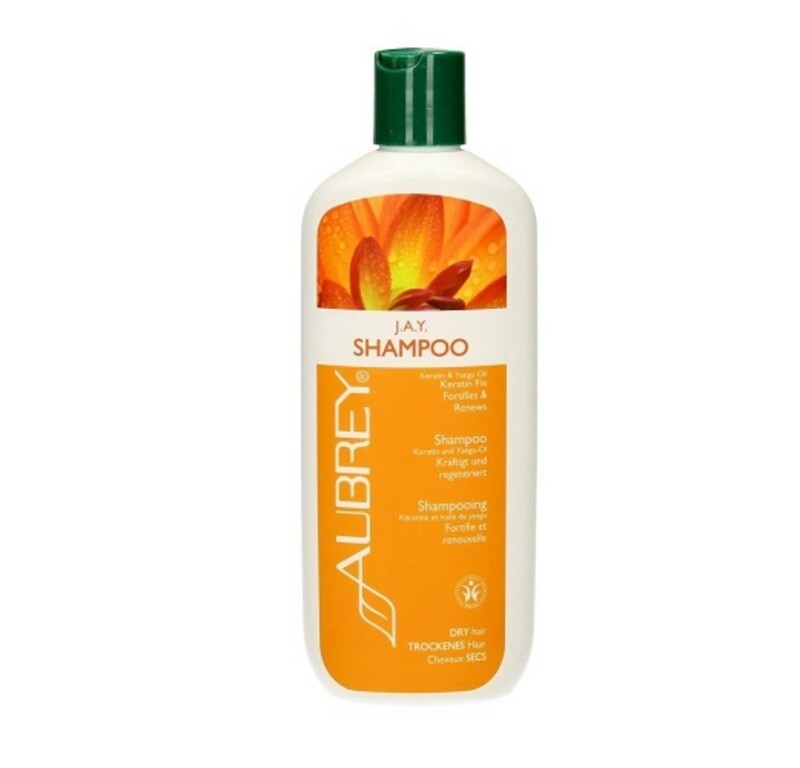 Free from harsh chemicals, it’s an affordable sulfate free shampoo. More suitable for hair that’s normal to oily. But if your hair is dry, skip the matching conditioner and use a good highly moisturizing conditioner. The Shampoo comes in an inverted cute tube packaging that is travel friendly. The tube has a flip top cap which shuts with a click, effectively preventing any leakage of the product. The scent of strawberries feels heavenly in the shower and lingers in hair. 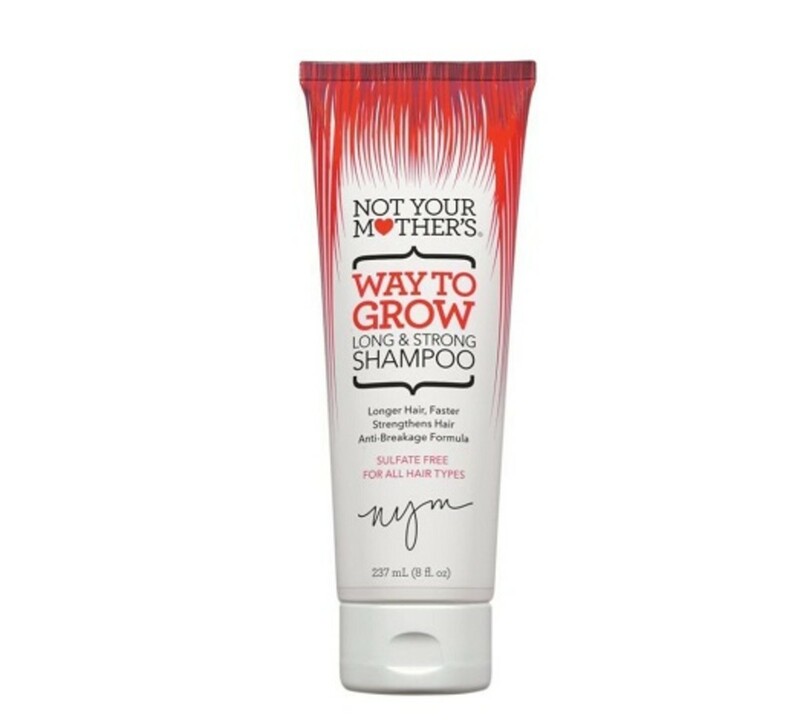 Not Your Mothers Way to Grow Long & Strong hair Shampoo is not an overnight miracle cure for hair that does not grow or is over processed but it will help you, and as a regular shampoo it is quite effective. It will clean your hair, give you nice volume and lots of gorgeous shine. It lathers and cleanses really well. The lingering scent can be a problem for some people. The shampoo is not very moisturizing. Do not forget to follow up with a good conditioner and also use it not just on your hair but also on your scalp. 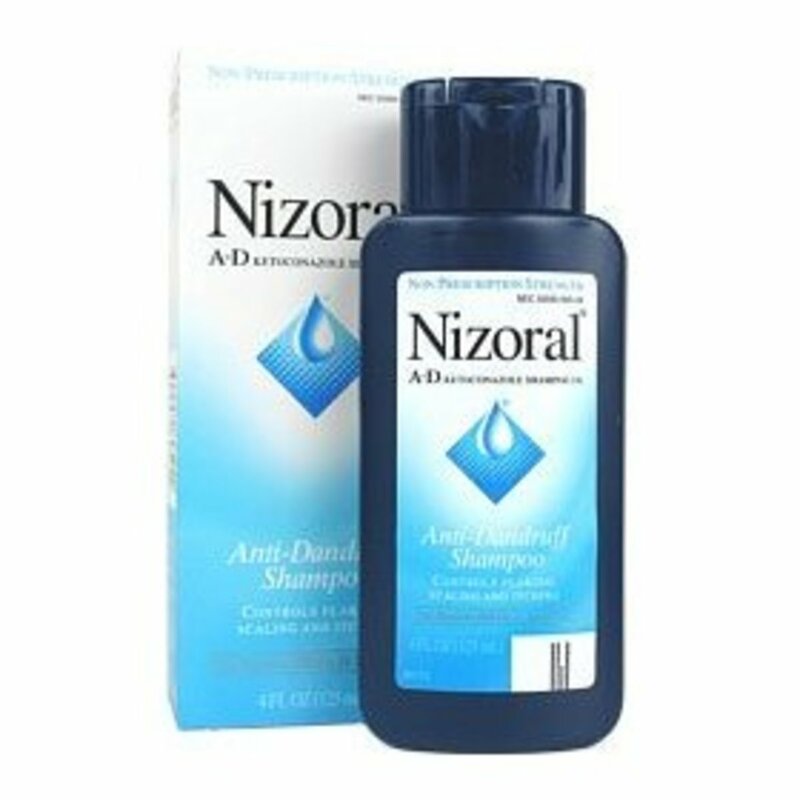 Does not guard much against frizz. Moroccan Argan Oil is famous for its hair nourishing and moisturizing properties. This is why it is often called ‘’liquid gold’’ or ‘’miracle oil’’ .It’s extremely rich in vitamins especially vitamin E and fatty acids. 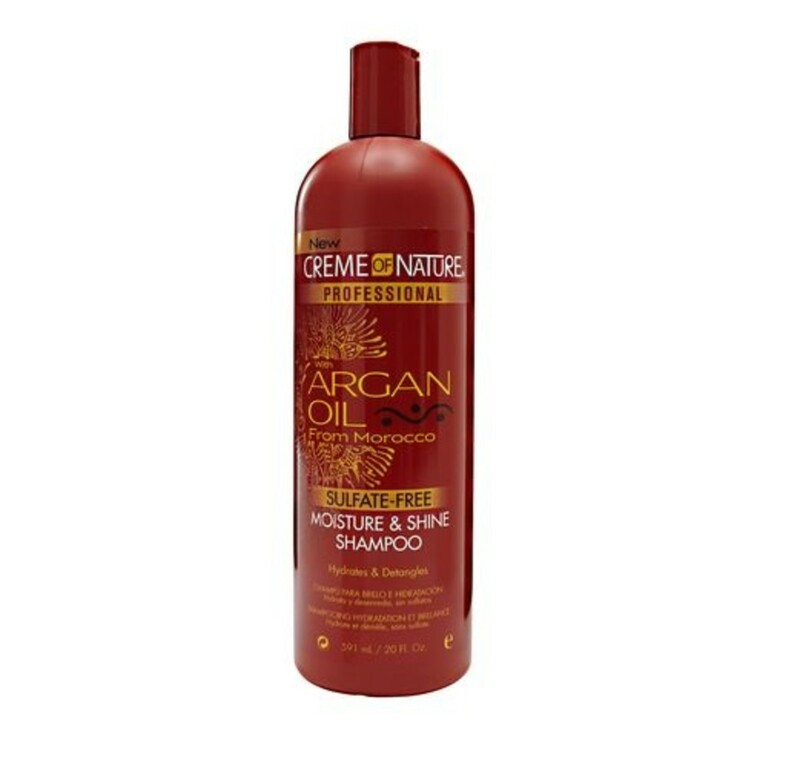 Crème of Nature Argan Oil Shampoo is rich in Moroccan Argan oil thus its super moisturizing and very gentle to color treated hair, dry or heat damaged hair. If your hair is dry or damaged this shampoo is a great choice. It will leave your hair feeling soft and moisturized even before you use a conditioner and it’s very inexpensive. It tames frizz and gives hair shine. It’s a 100 % sulfate free shampoo. The matching Conditioner is great as well. Using these two products leaves hair soft and shiny, with manageable curls. Suitable for any ethnicity, this shampoo is best found online. The stores are mostly out. It’s a thick moisturizing shampoo that may not suit oily hair. Enriched with natural oils, white orchid extract and concentrated elastin protein, Nexxus Color Assure Vibrancy Retention Shampoo is true to its name. It not only preserves color but also adds shine and vibrancy to chemically treated hair. Colored hair looks gorgeous, vibrant and full of life. 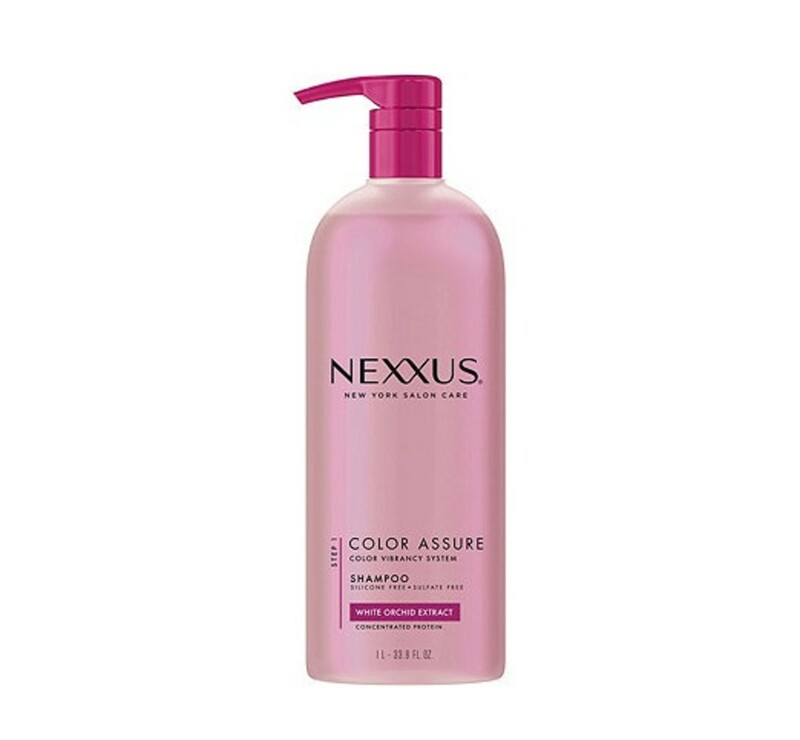 One thing to remember while using this shampoo is that Nexxus Color Assure shampoo is a sulfate free formula, which does not use sulfates to cleanse but natural oils.So over time with continuous use, you might get a build up with this shampoo. To remove build up, wash your hair with a good clarifying shampoo. Neutrogena Clarifying Shampoo works best for all hair types, is inexpensive and thoroughly cleanses. But use it at least after one month from the day that you have dyed your hair and then only once in every 10 days. Infrequent use of this clarifying shampoo will not harm your color.If you think your hair does not need a clarifying shampoo, avoid using one. To check its ingredients list, visit the manufacturer’s website because some sites contain its old ingredients list. 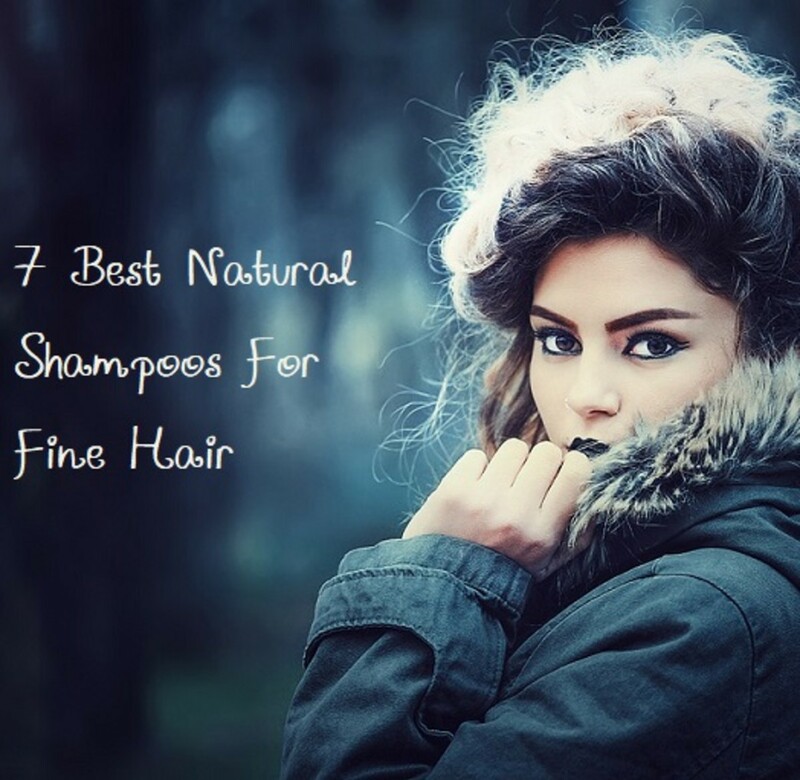 A good salon quality sulfate free shampoo for color treated hair. Rich in vitamin B5 and UV protectors. Keeps color fresh and luminous. Helps protect hair from damage of coloring and makes color last longer. 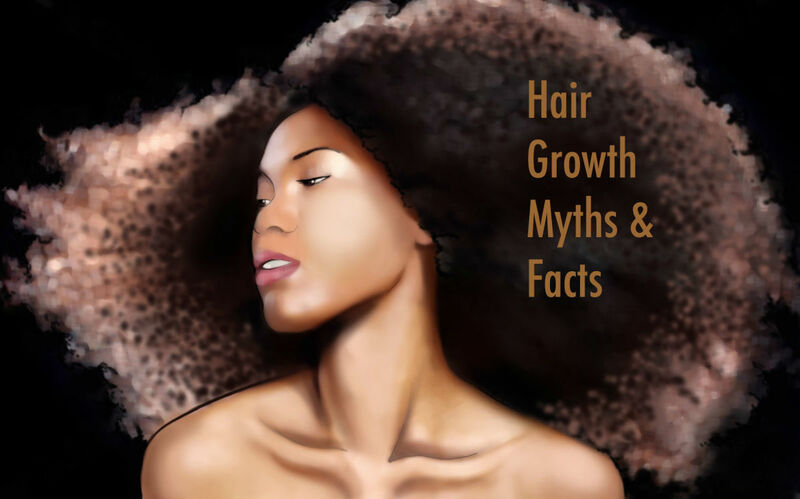 Leaves hair stronger, thicker, less prone to breakage. Can create build up so you must use a good clarifying shampoo. Those with very oily hair may find it that it does not cleanse or remove grease very well. L'Oréal Paris EverCreme Cleansing Balm is a one-step cleansing product that works beautifully for Normal to dry or heat damaged hair. 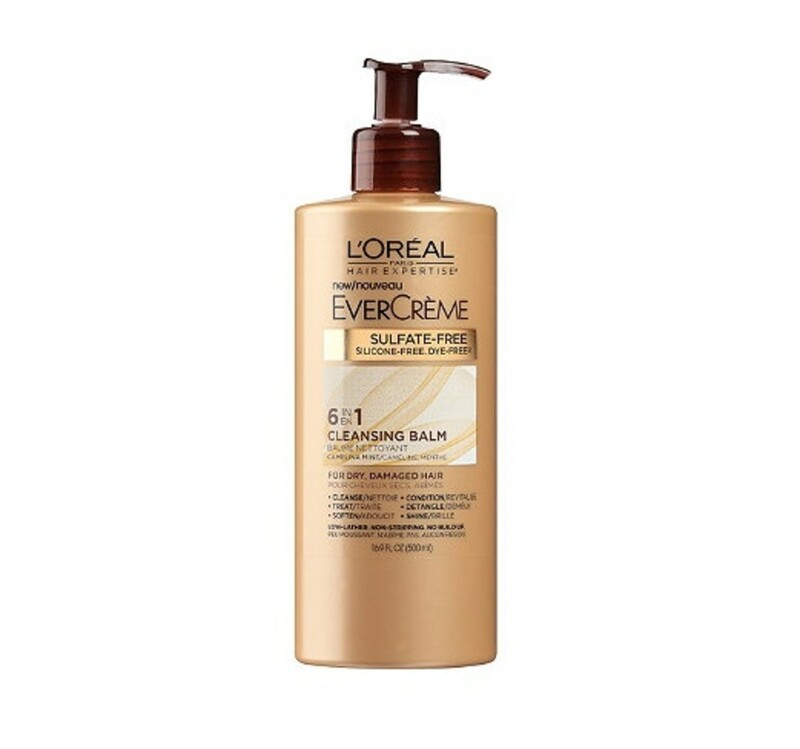 L'Oréal Paris EverCreme Cleansing Balm is very inexpensive and it works for most hair types .as it has a built in conditioner, it will also save you the price of buying a separate conditioner.Now you do not have to spend extra time and money to look after your hair. If your hair is dry or damaged or you are looking for something gentle enough to be used frequently, this may be great for you. L’Oreal Cleansing Balm is available in three types: EverPure for color-treated hair, EverCurl for curly hair and EverCreme for the rest of the hair types. Saves time and money because it’s a 6 in 1 product. It does not over cleanse you hair, but leaves it soft and silky. The bottle is hard to open and the nozzle can easily break off if you are not careful. Those with fine and oily hair may find that it weighs their hair down after a couple uses and makes it feel greasy when used alone by itself. Use a good clarifying shampoo once a week. 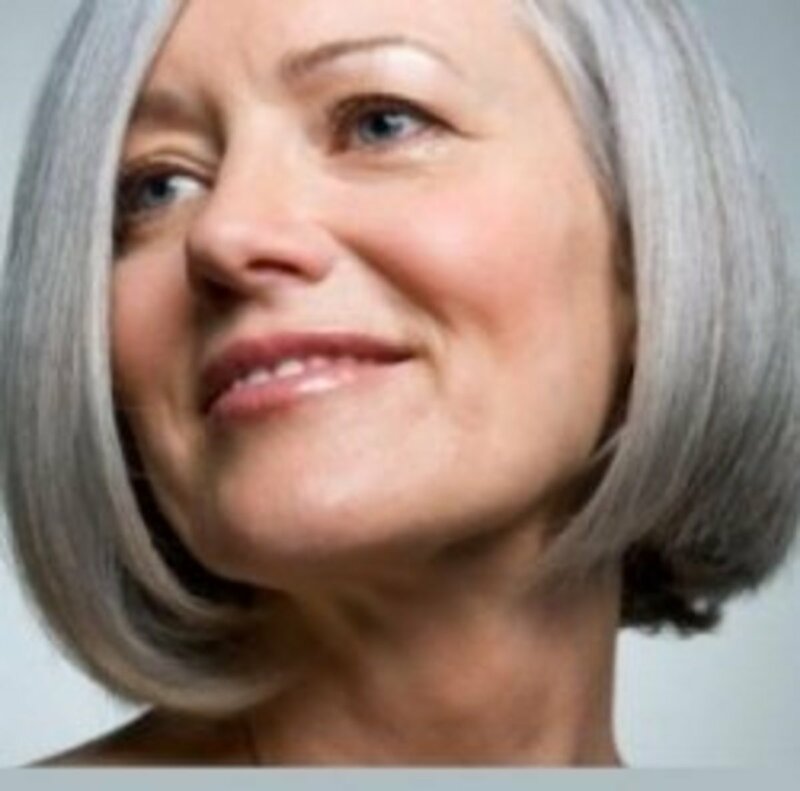 If your hair is colored use a clarifying shampoo once in 2 weeks. Does not lather much and is hard to wash out. Pay special attention to not use it too much and to rinse thoroughly. L'Oréal Paris EverCreme Cleansing Balm, 16.9 oz. Aubrey Organics J.A.Y. Desert Herb Revitalizing Shampoo is a strengthening shampoo that replenishes and smoothes hair fiber and prevents breakage from heat styling. It’s very suitable for weak and damaged hair. The scent of this shampoo is strong but the good thing is that it does not linger. You smell it strongly once you open the bottle but when you apply the shampoo to your hair in shower, it disappears. Aubrey Organics J.A.Y. Desert Herb Revitalizing Shampoo is an all-natural shampoo that once opened should be used within 6 months or one year period. So buy only if you plan on using it in that amount of time. Makes hair shiny and cuts down on frizz. 100% natural and fairly unscented. The scent is a bit mannish and herbal but it isn't overpowering and it fades quickly after you wash your hair. Not very cheap but it’s a high quality 100% natural shampoo. This isn't like so many other shampoo brands that claim to be natural yet only have 70% organics in them. Shampoos that are rich in keratin can be drying so do not forget to use a deeply moisturizing conditioner. Does not lather up like chemical counterparts. It does lather, more on the second washing, but it will take some time to get used to. I have the Nature's Gate one, I agree with the review. Thank you Natalie.All of these are available on amazon and most of them in drugstores. Great article! Where do you find these? Only online?